Welcome to Suess Class. Our class name is from the author Dr Suess who wrote many books including 'Cat In The Hat', 'Green Eggs and Ham' and may more. This term our topic is 'Explorers'. As part of this topic the children will be learning about famous explorers such as Neil Armstrong and Christopher Columbus. We are also taking part in the local singing festival 'Let's go to space'. The children will be taking part in an exciting workshop at school in preparation for the festival. We will keep you updated. Each week we present the children with 'star of the week'. This is for children who have shown effort, improvement or produced some lovely work throughout the week. The children are presented with each week with a certificate in an assembly on a Friday. 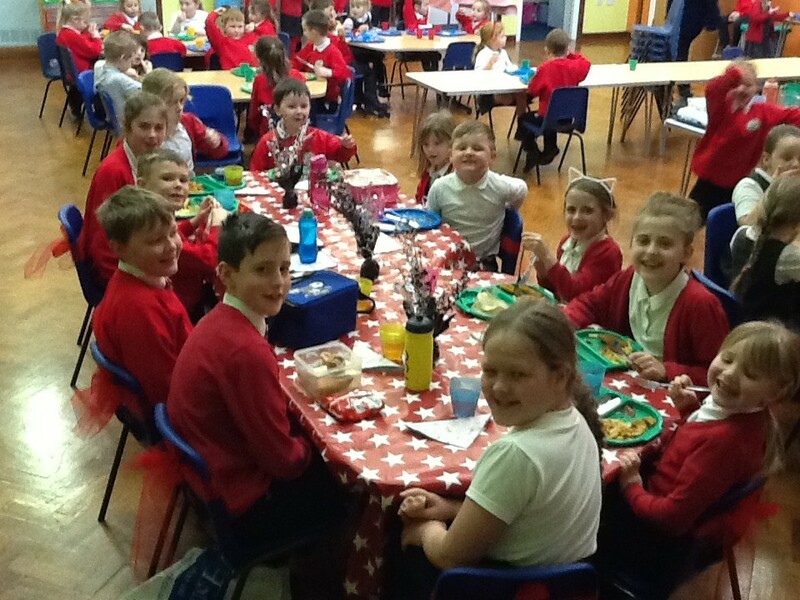 They then get to eat their lunch at the 'star of the week' dining table in the hall. Year 2 have been practising hard for their up and coming performance at the auditorium. 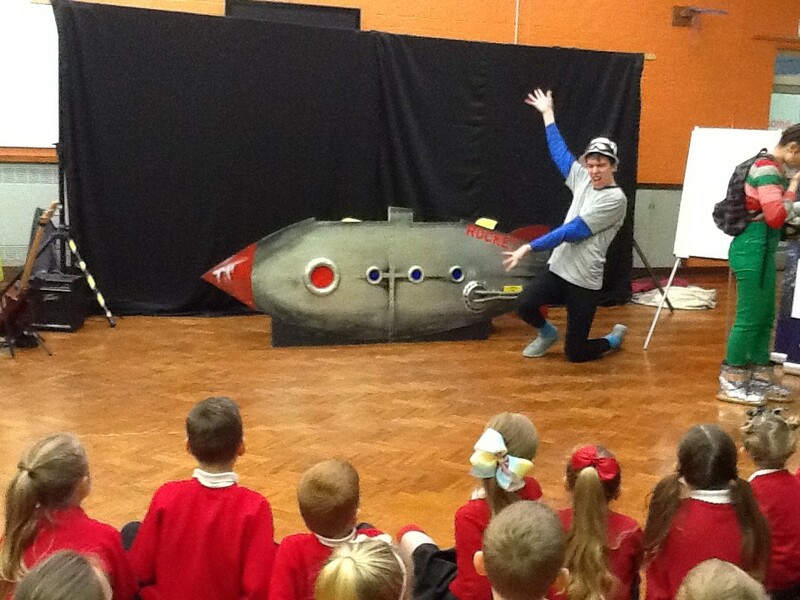 They took part in the 'Let's go to space' workshop. 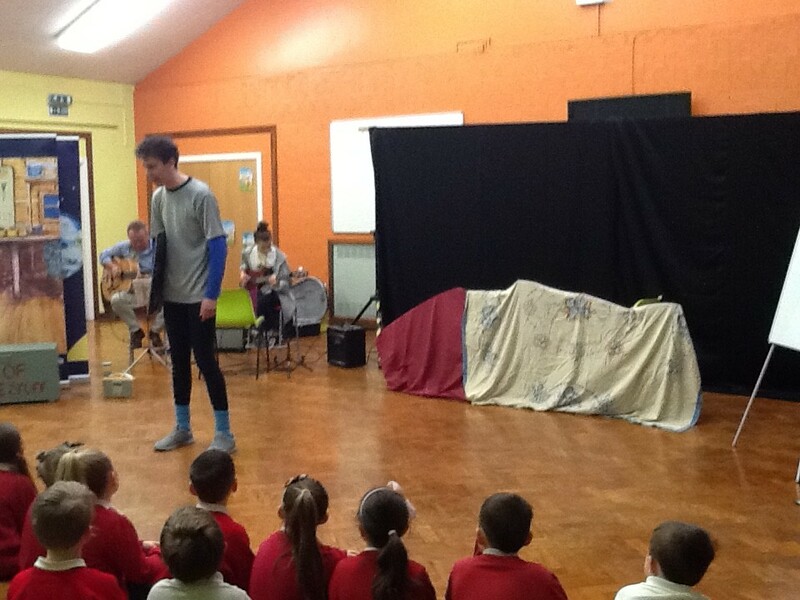 They had lots of fun and are excited to take part in the performance.